If you want to start dropshipping from web site where owners do not give you access to products feed you must use web scraping to get it. Imagine case : you are from Chile and you want to sell products in your country from 6pm. 6pm does not sell products outside USA but you have warehouse and you can make orders from 6pm to you USA address. in such case you have to fill your online store (in Chile) with products from 6pm. You can do it using web scraping. 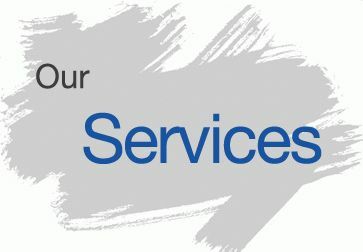 We do it for your clients, you cam extract info not only from 6pm but from any other web site. Dropship Web Scraper is the core of our service. We develop an service for data extraction from Dropship: – It is an online service that extracts data from your Dropshiping site or Dropship API, so you can use it for DropShipping business. We do data extraction . After that, we export real-time data to files or export Dropship products & Dropship inventory into the client’s database. 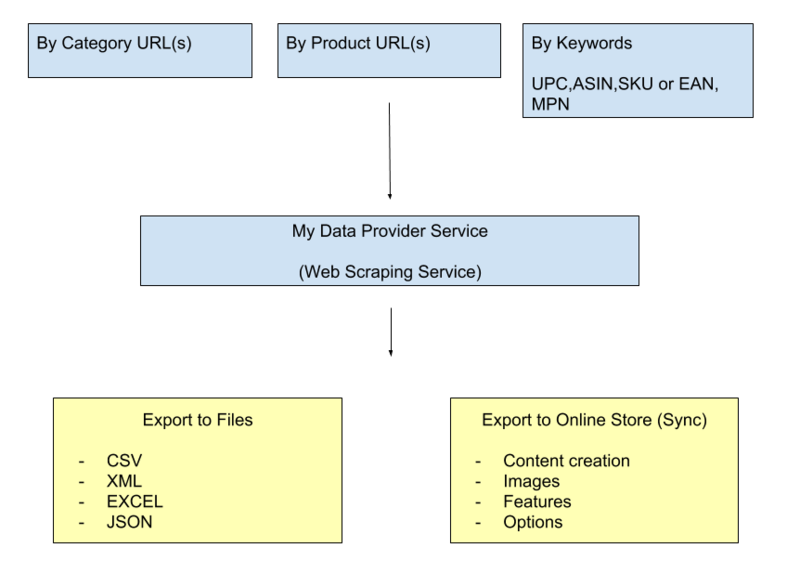 How can you use web scraping for Dropship? Our app allows customers to copy items from Dropship (API or site directly) to any file or to an online store directly. We support custom margins & mappings for categories. – Real Dropship stock extraction. – Sync products (daily, hourly, weekly). 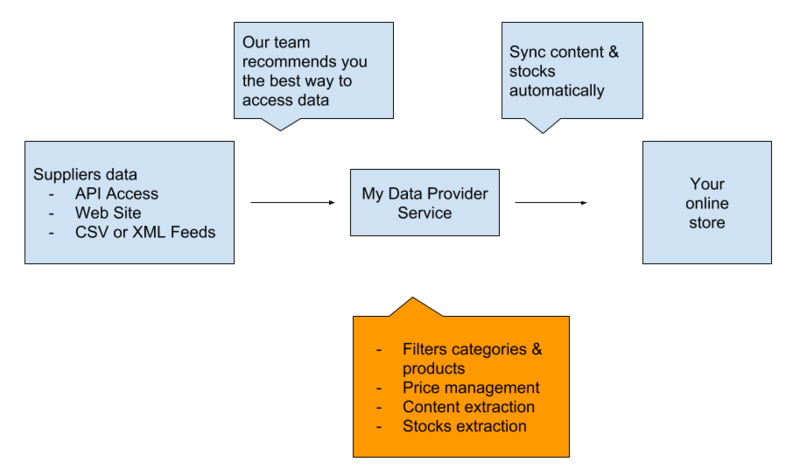 – Full access to source categories and management. 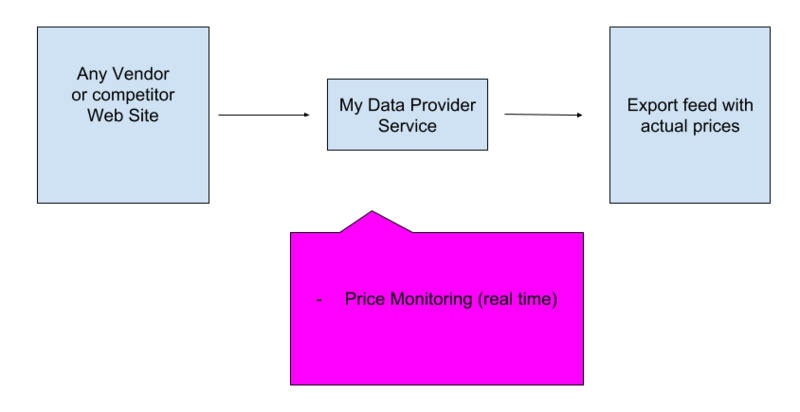 Our applications allow clients to receive fresh data from Dropship : We can do it because we do Dropship web scraping & Dropship pricing and monitoring for our clients. Our company works in the sphere of web scraping for eCommerce.Â This means that we could create crawler for Dropship. The Application could extract categories & products info from any source & to import/update products to your online store.Even if you have official Dropship API access, you could use our App as import & update App for your store. 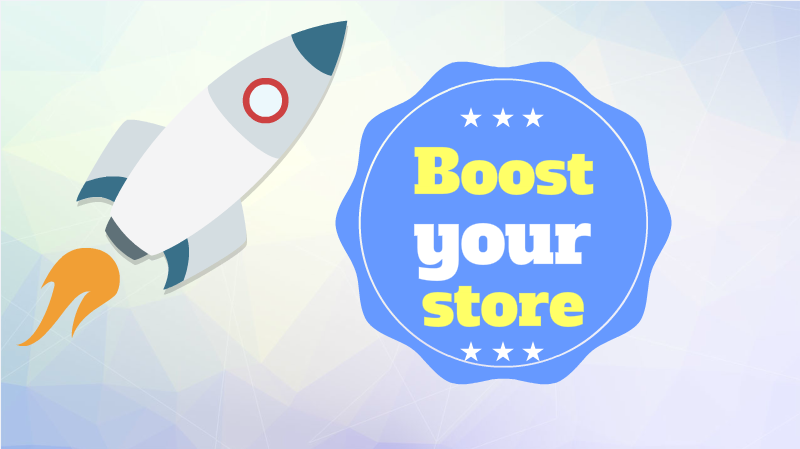 It is the best solution & timesaver application for Dropship. – Import all Dropship categories & hierarchy automatically. 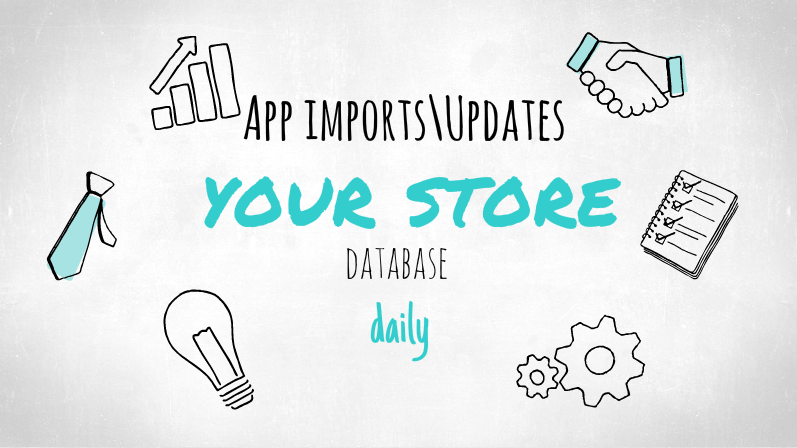 Even if you do not need web scraping and have CSV or XML file with Dropship data you could use our App as import & update module for your store. Start Dropship using our Application. We could integrate suppliers with your “custom CMS or database” if it requires. 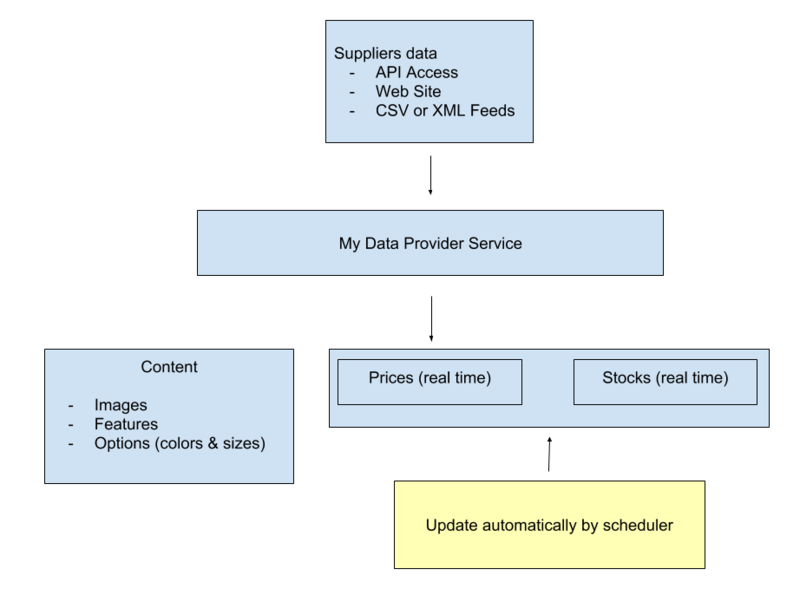 If if you need update you store with data from supplier API or File / Database we can do it. Even you have official API access or data feed from supplier you could use our App for import & update products info at your store.